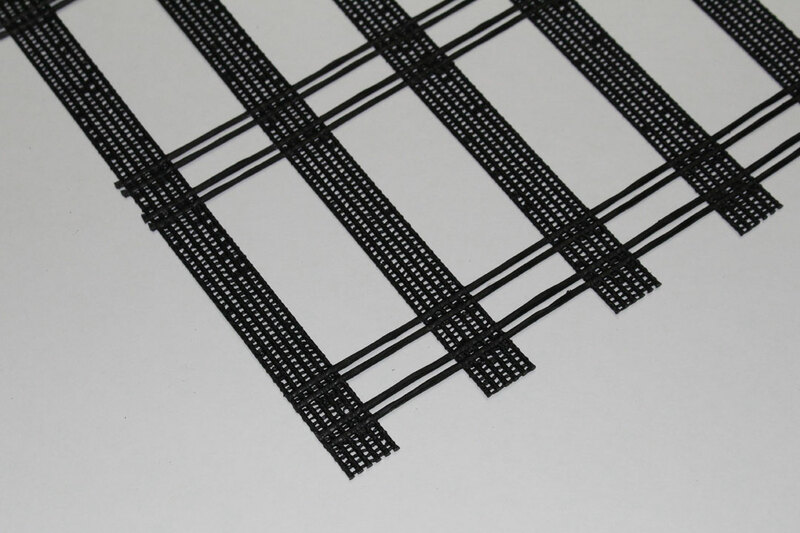 Uniaxial geogrids are designed to withstand tensile stresses. They are mainly used in reinforced embankments and reinforced earth retaining walls. 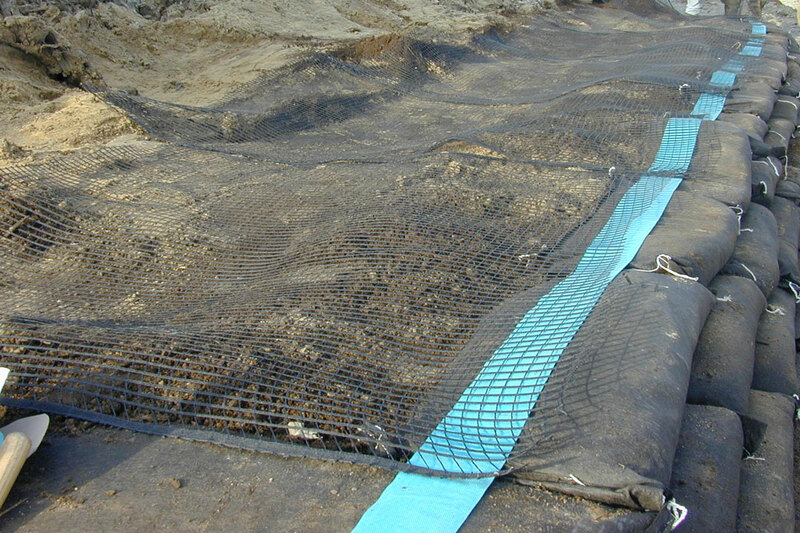 The mesh geometry allows an excellent interlocking with the adjacent soil, while the high resistance strands mobilize the long-term loads without deformation.